Offers presented Tues Sept 18th @ 7pm. 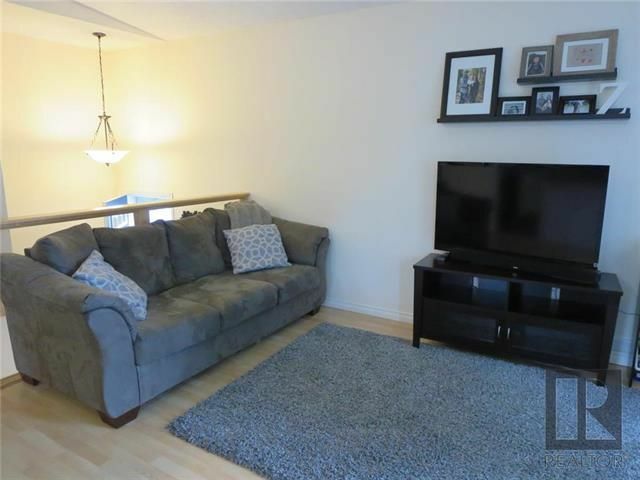 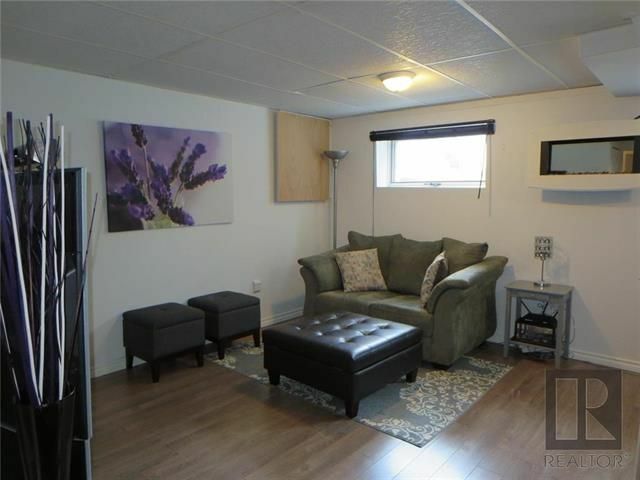 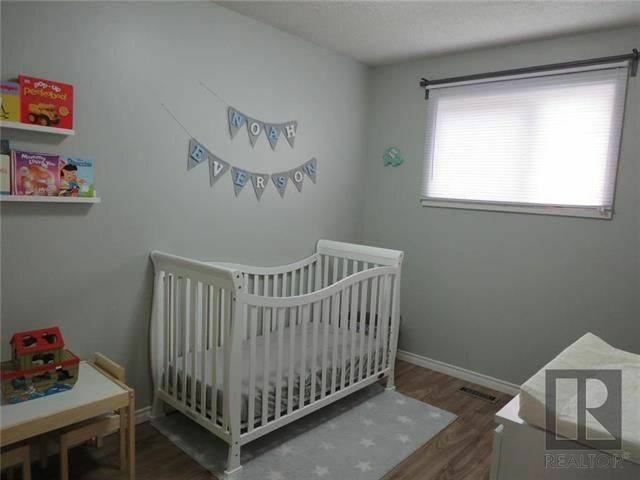 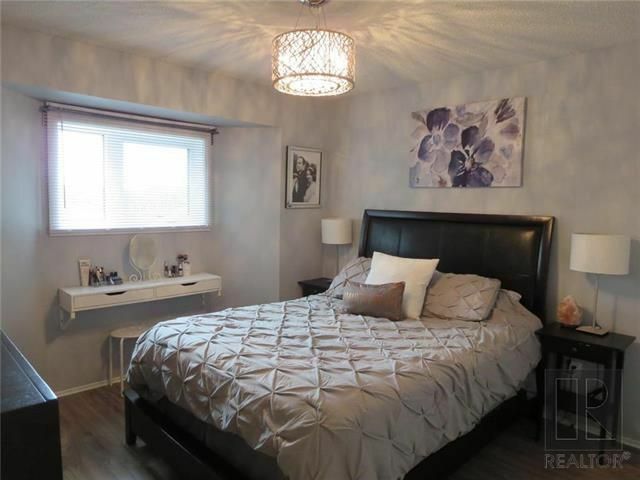 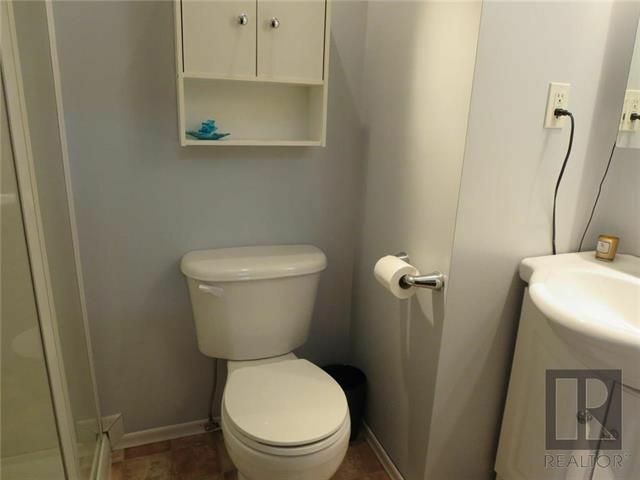 Fabulous Bi-Level in Richmond Lakes featuring 3 Spacious Bedrooms in total (2 up, 1 down), 2 Full Bathrooms & Finished Basement situated on a Huge Park-like Yard. 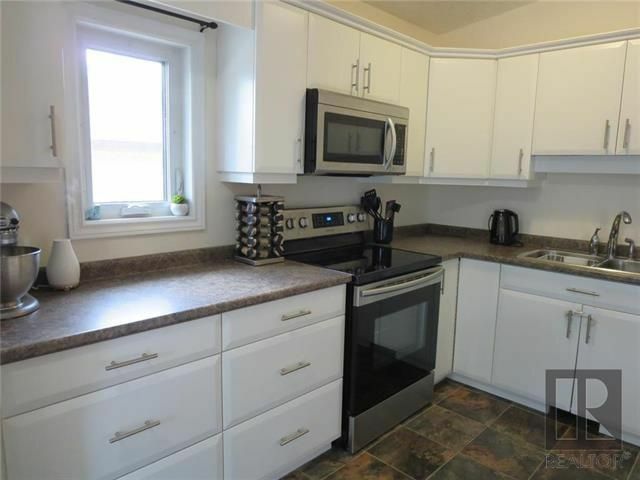 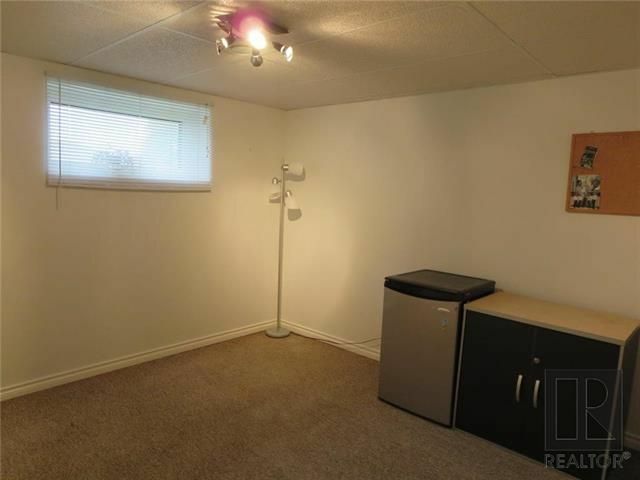 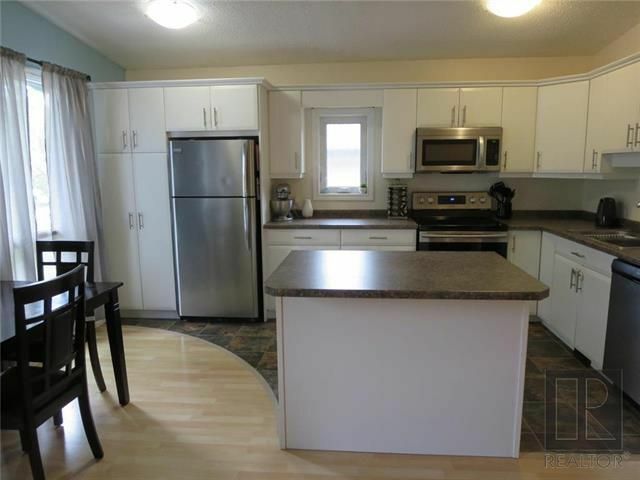 Tons of Renovation including Open Concept Design, LR/DR Combo with Vaulted Ceilings, Kitchen with Centre Island and Tons of Cupboard Space. 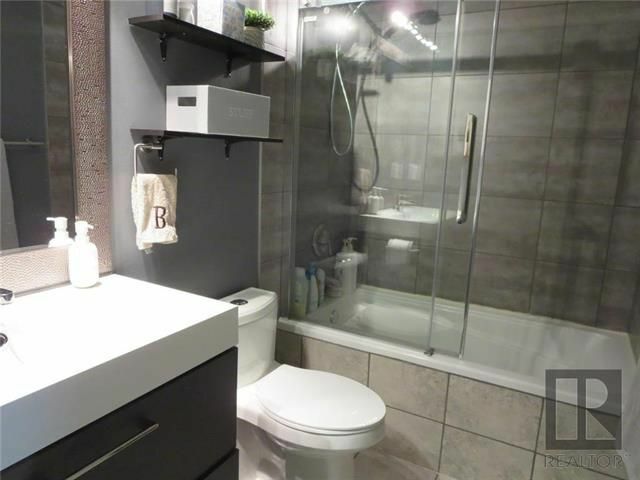 Gorgeous Main Floor Bathroom Designed with Custom Italian Tiling & In-Floor Heat. 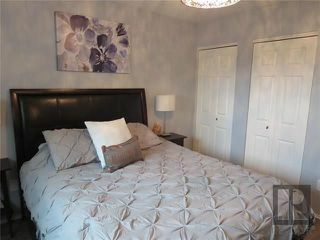 Newer Windows and Laminate Flooring in Upstairs Bedrooms, His/Her Closets in Master Bedroom, Finished Lower Level with Rec Room Area, Bedroom, 3 Piece Bathroom & Laundry/Utility Room. 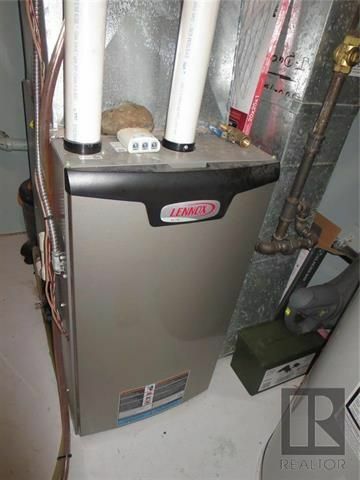 Hi-E Furnace, Central Air & Newer Hot Water Tank. 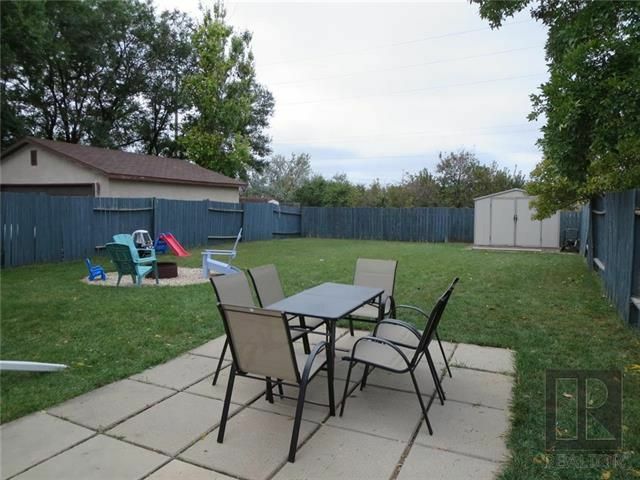 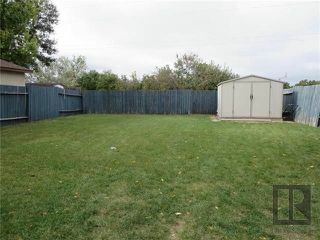 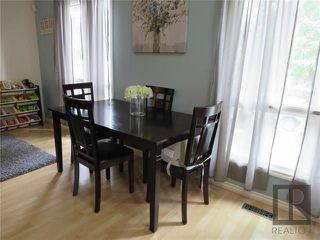 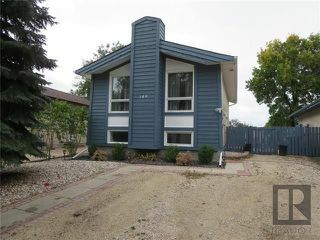 Perfect Location, within walking distance to Grandmont Park, close to Schools, Walking Trails, Transit & St. Norbert Farmers Market.